One thing cats and babies have in common is their reaction to a new toy: They might play with it for a minute or two before deciding that the wrapping paper and the box the gift came in are both infinitely more interesting. If there's a cat on your holiday shopping list, think beyond toys and edible treats with one of these gifts that are sure to keep Kitty coming back again and again. Enhance your kitty's meal times with a set of personalized ceramic bowls to hold her food and water. These handmade dishes by Etsy seller Claylicious are as cute as they are functional, and they say to the world — or at least to the rest of the household —"This is MY food," a message your cat will be happy to broadcast whenever he enjoys a meal. Your cat will love a heated cat bed to curl up in during the cold winter months. 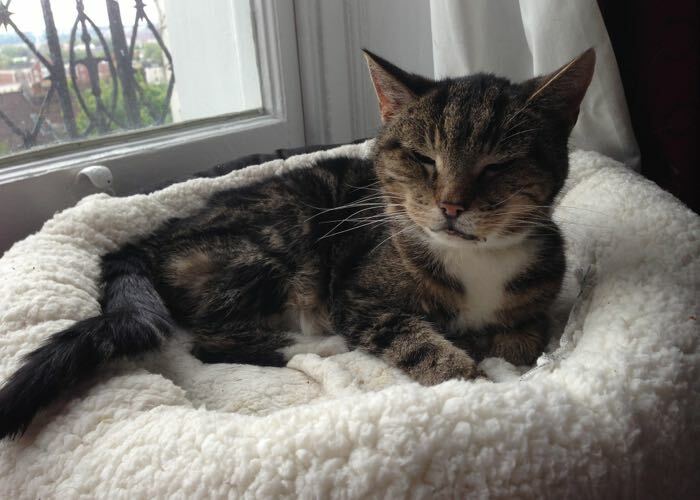 Older cats dealing with joint pain will no doubt appreciate the soothing heat all year long. These beds are available in a wide range of shapes and styles, for both indoors and outdoors, at most major pet retailers. Your kitty will never get bored with catnip. This herb has plenty of uses, from enhancing Kitty's playtime to using it as a training tool to helping her relax. But you don't want to give your kitty just any old catnip. 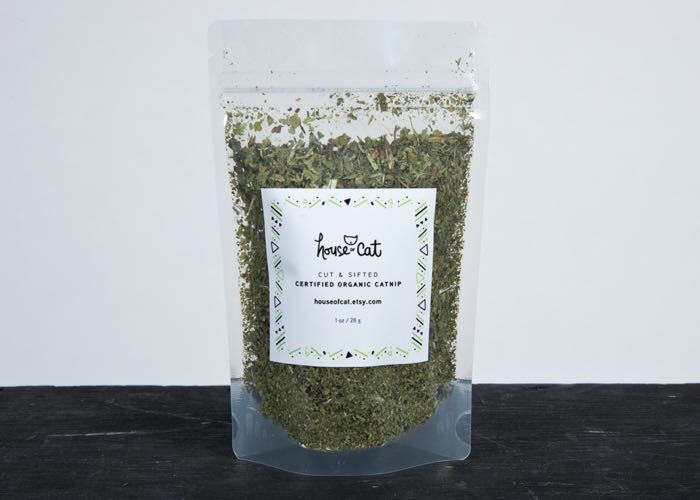 This high quality organic catnip from House of Cat is both safe and potent enough that a tiny bit goes a long way. 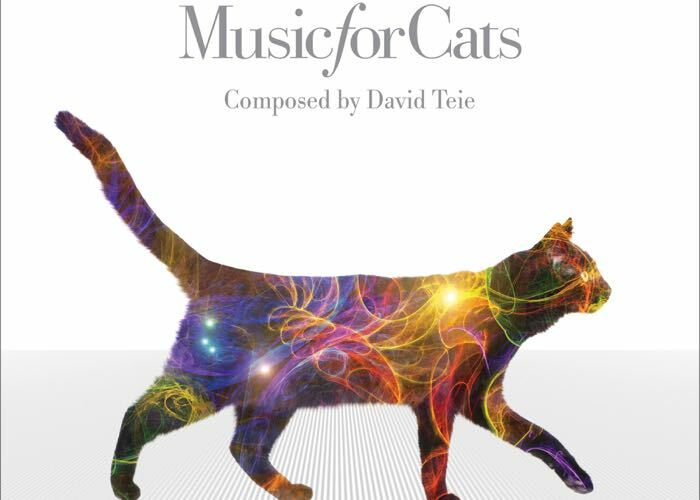 Based on the scientific theory that "every species has an intuitive biological response to sounds present in their early development," Music for Cats was developed by musician David Teie to incorporate sounds such as birds chirping, cat vocalizations and purring. Audience testing showed cats loved hearing this music and found it extremely calming. You can play a sample for your kitty, purchase an audio download, or order a CD at MusicforCats.com. Let's be real — some kitty condos are kind of an eyesore, and as far as your kitty's concerned, they're a poor substitute for getting outdoors and climbing trees. Enter Pet Tree Houses — an attractive alternative that brings the outdoors in for your cat. 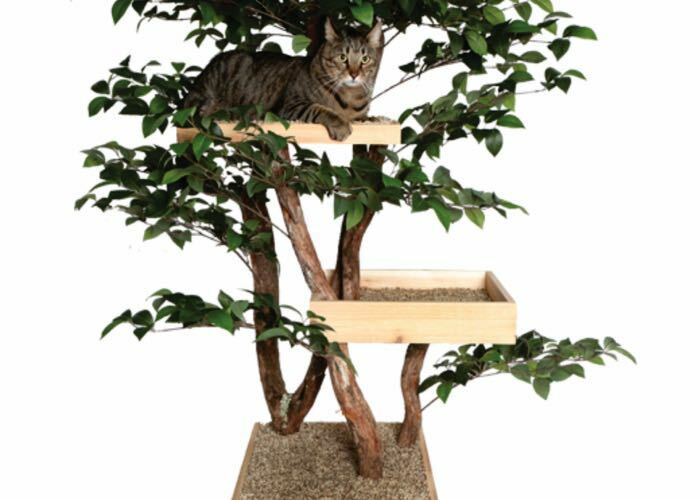 Kitty is sure to enjoy lounging, scratching and climbing around on her very own indoor tree. What's the best gift you've ever gotten for your kitty? Tell us your holiday cat stories in the comments! Photo Credit #2: "Boston's new bed" by shellac via Flickr. License info.